Our mission is to engage senior participants in a variety of pleasurable programs relevant to Horticulture, which enhance their mental stimulation, sensory awareness, manual dexterity, and social and physical interaction. We, as Master Gardeners, were aware of our inability to satisfy this need, thus we felt a project such as this one would be a welcome addition to our county’s activities. In searching available activities for local senior citizens, we found that nothing existed in our community relevant to horticulture. 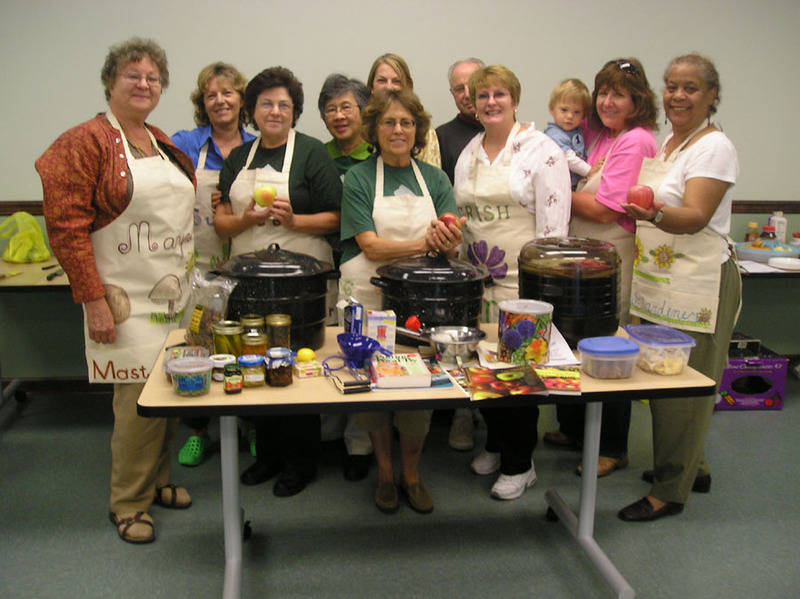 This committee was initiated in February of 2002 by a group of dedicated Master Gardener volunteers who recognized the value of horticultural activities as an enhancement to the lifestyle of our senior citizens in Essex County. 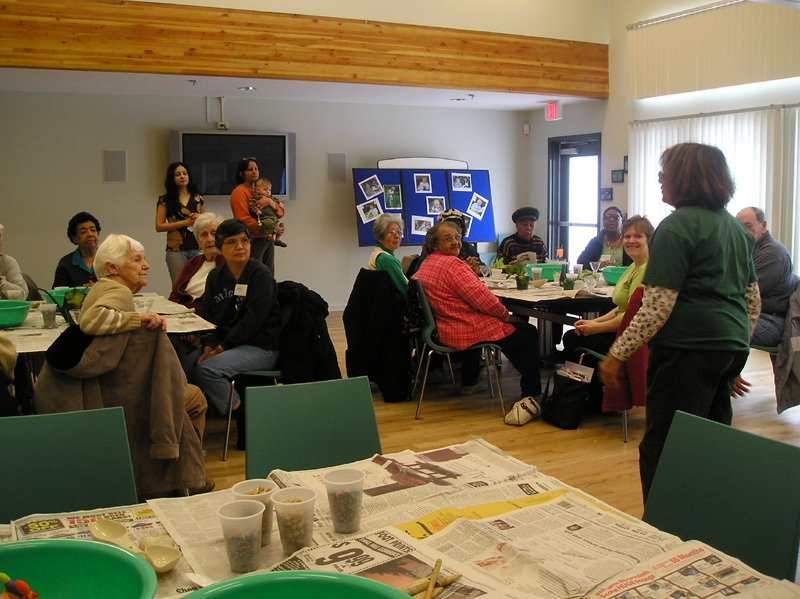 We are a group of several Master Gardeners who present 10 monthly programs per year attended by approximately 25 senior participants. Our list of projects include some very basic horticultural techniques, such as growing flowers or vegetables from seed, forcing bulbs, or making transplants of cuttings. Other related projects include flower arranging, recycling, and composting. Have completed projects taken home with informational handouts for the project that was completed at that session. challenges, including independent individuals through senior citizen associations and assisted living residents. These senior residents live in Essex County, New Jersey. Each program serves from 20 to 30 participants. There are ten monthly programs each year from September through June on general horticultural topics that are adapted for senior audiences. The program expenses are included in the annual overall budget. The expenses include materials, communication, and marketing through mailers and phone calls to assisted living directors, recreational coordinators, activity directors, etc.